Alex has been a regular DJ for nights at the Mulberry under the Samurai Soul name since 2015. 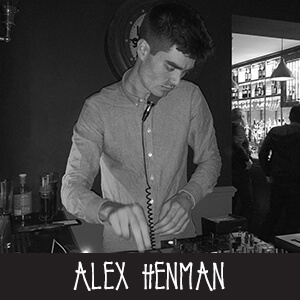 His DJing is strictly vinyl, with his collection of all things soulful from Funk, Disco, House/Garage and Hip Hop all potentially being thrown in the mix. This will be his fourth appearance at Lets Love Life, having DJed for the festival since its inception.